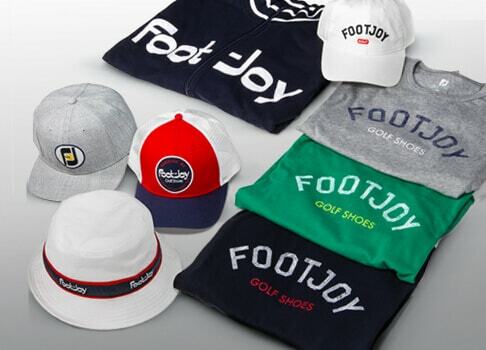 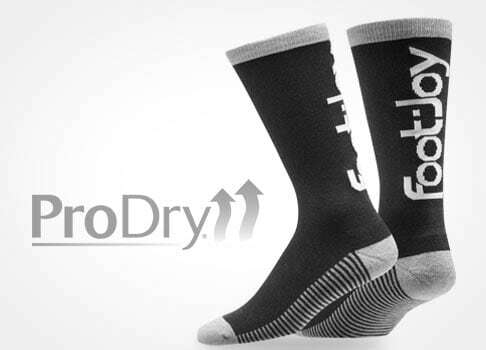 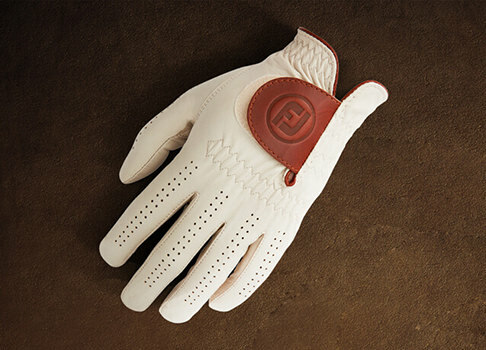 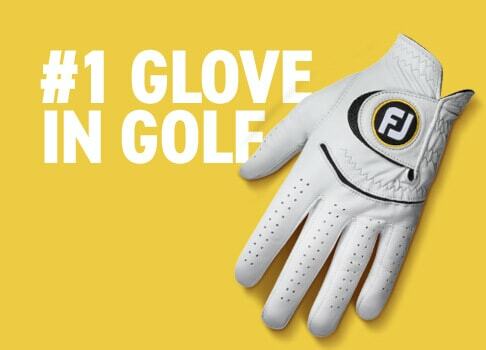 Get the perfect grip with FootJoy women's golf gloves. 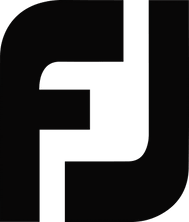 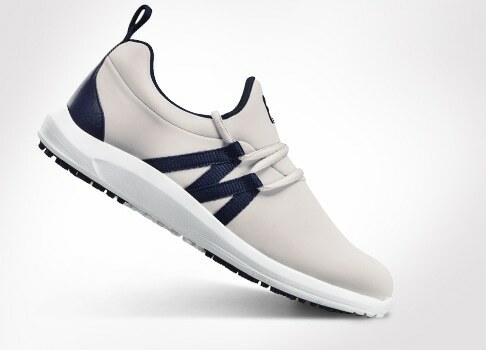 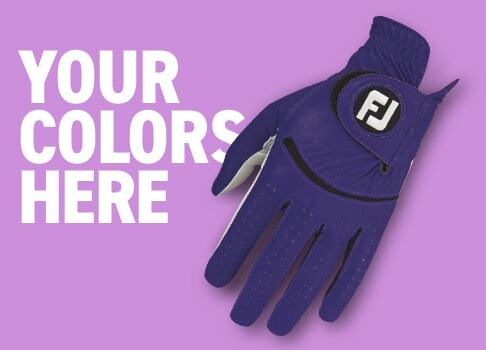 Hand crafted with the highest quality materials and a wide variety of colors, FJ women's golf gloves give you the confidence to play your best. 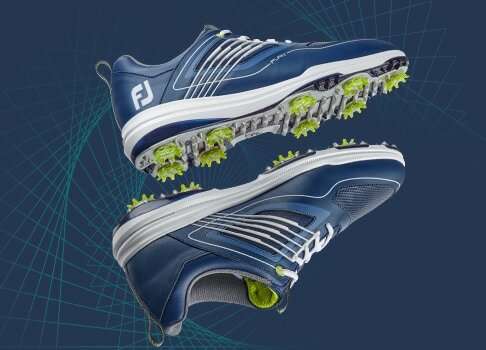 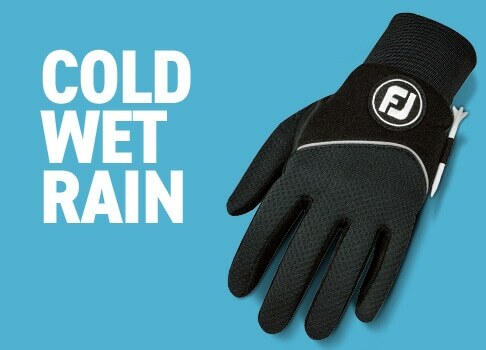 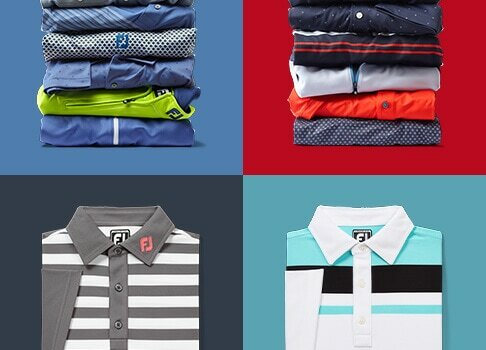 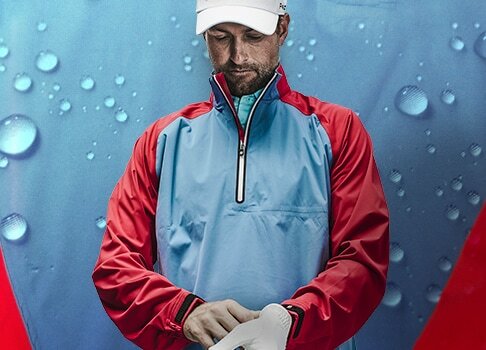 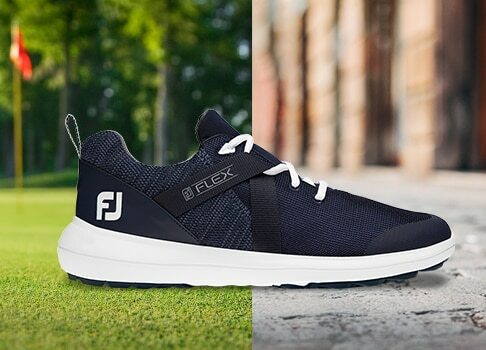 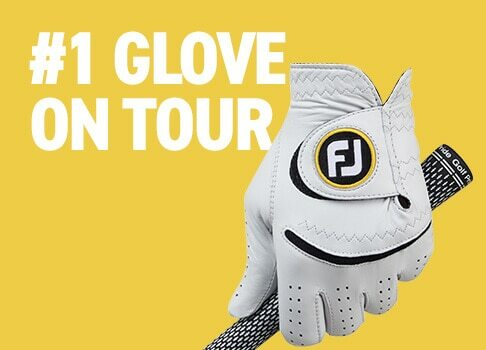 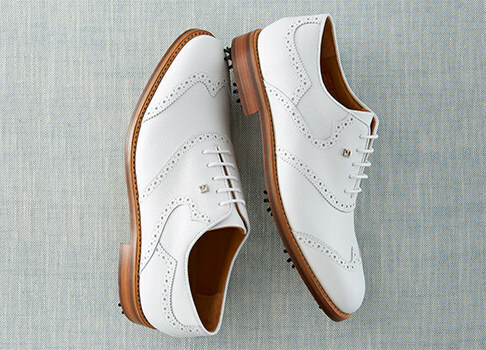 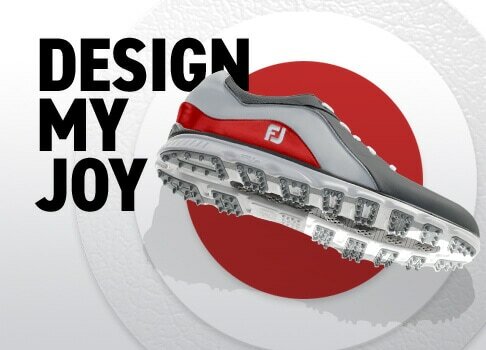 FJ, the #1 Glove in Golf.